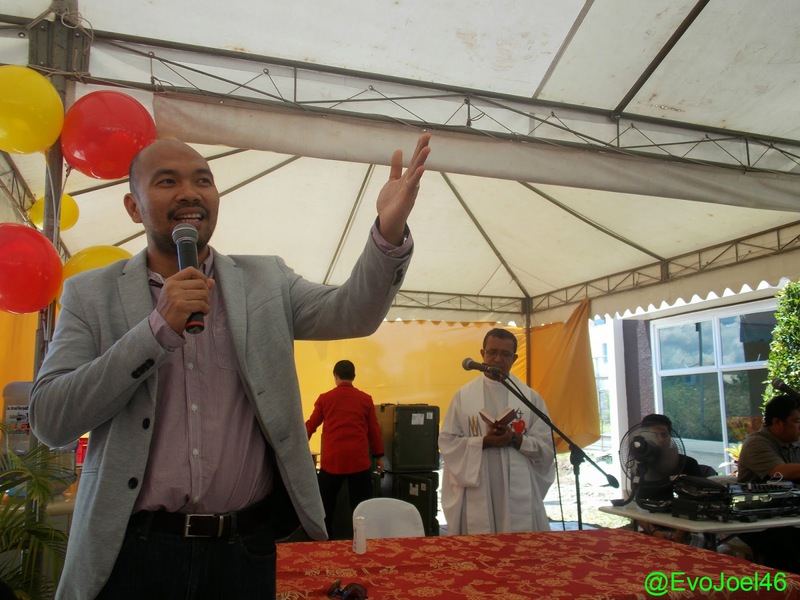 Evo & Grace: The WanderLusts: Lancris opens Garnet Tower Showroom. 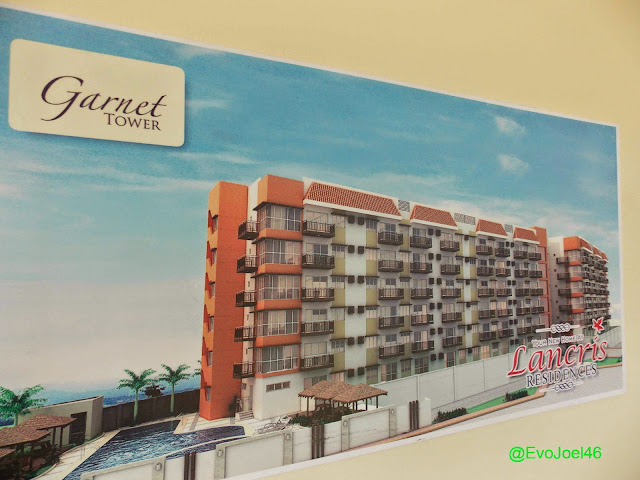 Landcris Somerset Development Corp, the developer of Lancris Residences in Better Living, Paranaque officially opens its newest showroom thru a blessing ceremony last May 2, 2015.The Garnet showroom representing the soon to be build Garnet Tower Showroom is located in Japan St Corner Dominic Savio St, Brgy. Don Bosco in Paranaque City. Mr. Jigger Cunanan, Ms .Rose Suarez of Human Shelter Realty Corp and Mr. Rex Lomangaya of Driven Marketing Group, Inc are also present during the occasion. Garnet is the newest condo buildings that soon to be built within the year, it has 138 units usually have 2 to 3 bedroom in a 6 story building, and like other tower of Lancris it will also have Sky garden, a recreation park, commercial area, club house, swimming pool and others. 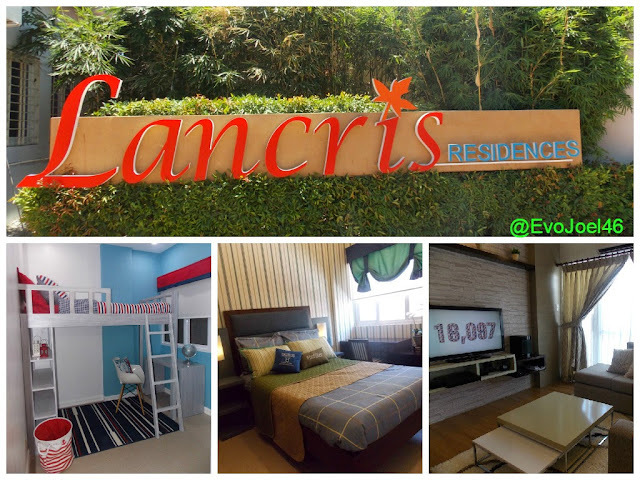 Lancris is introducing the feeling of living in a residential condo in a subdivision culture, its design are timeless and location wise is near in Airport, plus a good factor for professionals working in Makati City and Bonifacio Global City. Some advantages Garnet has are higher ceilings, and spacious hallways. 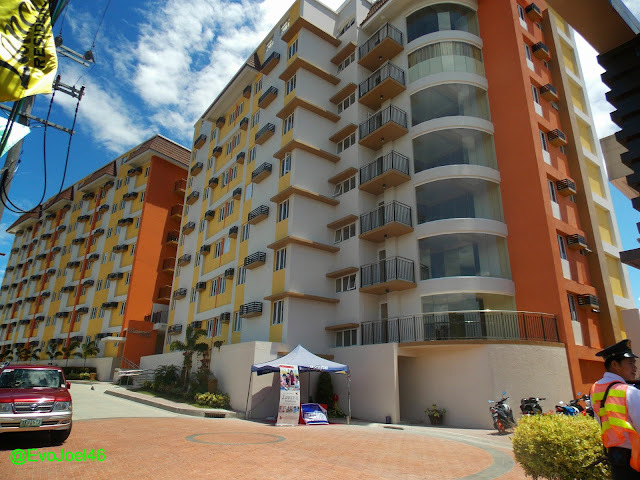 To see the newly blessed showroom of Garnet Tower, visit Lancris in Paranaque City, log on to www.landcris.com or call their mobile hotline (63)917-801-2677.